But Savitha’s doctors at Fortis La Femme did. Their solution? 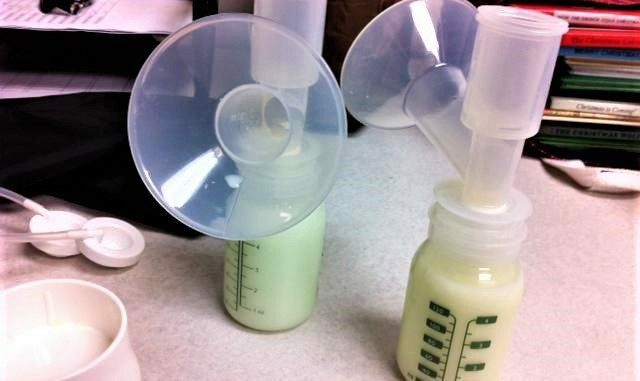 A breast milk bank. Breast milk banks aren’t a new phenomenon in India, but they are scarce. Even though Asia’s first milk bank was set up in Mumbai in 1989, there were only 40 odd banks in India as of 2017. Brazil, another developing country, has over 217 banks ever since their inception in 1985. Their availability, along with better health care, has helped reduce Brazil’s infant mortality rate by 73%. 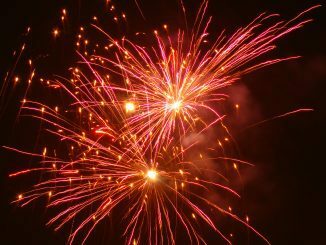 But in recent years, there has been an effort to increase the number of banks in India. In September 2016, the state government of Rajasthan set up breast milk banks in 10 of their district hospitals, making it the leading state with a total of 13 banks, with Maharashtra (12) and Tamil Nadu (10) coming close behind. Situated in Fortis La Femme on Richmond Road, this bank has collected 39,000 ml of breast milk in February 2018 alone and has provided nutrition to 89 premature babies. It has been supplying to 23 hospitals across the city, and all of this from a small room packed with large refrigerators, a steriliser and an almost constantly running pasteuriser. He added that the equipment Amaara uses, including the latest models of breast milk analysers and sterilisers, are provided to them by the non-profit organisation called the Breast Milk Foundation, based in Delhi, a non-profit organization which strives to improve health outcomes for preemies and ill infants and foster better health for children in general. 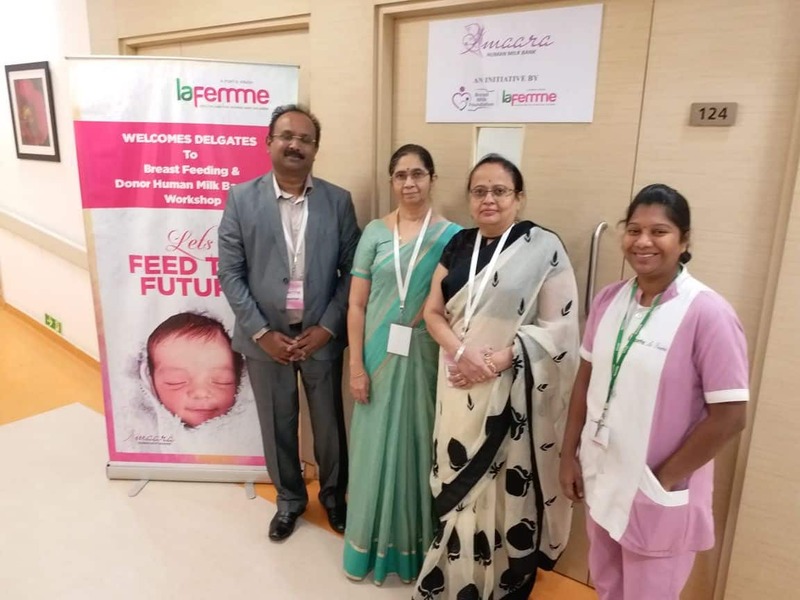 Amaara was first conceptualised and established by Dr. Ankit Srivastava of the Breast Milk Foundation along with Dr. Raghuram Mallaiah of Fortis La Femme, in Delhi. Even with the monetary support from the BMF and Fortis La Femme, Amaara is forced to charge a nominal amount for the breast milk they provide to private hospitals. Why is breast milk considered to be ‘liquid gold’? Research has often proven that promotion of breastfeeding, especially in the early stages of a baby’s life, has the potential to make a major contribution to the reduction of infant mortality rates; the World Health Organisation (WHO) even encourages exclusive breastfeeding – where the infant only receives breastmilk for the six months of her life, without any additional food or drink, not even water. This is especially important for preterm babies, who aren’t designed to drink milk, because of their early exit from the womb. “A preterm baby’s mother’s milk contains more protein and other nutrients compared to the milk from a term baby’s mother,” says Kulkarni. Wet nurses have always been a part of Indian history and mythology; a popular example would be that of Krishna who was delivered by Devaki but breast-fed by Yashoda. In a country where aunts offer to breastfeed their nephews while their mothers take a break, why is a milk bank unique? Kulkarni speaks of Facebook groups such as ‘Breast Feed Support for Indian Mothers’ and ‘Human Milk 4 Human Babies’ where mothers encourage a direct exchange of breast milk and promote sharing of breast milk between local families/communities. Shwetha Kamath speaks about how her primary concern about donor’s milk was about whether or not it had been pasteurised. “I was also concerned about whether the donor’s milk was tested for bacterial diseases and I only went ahead with Amaara because of the tests that they conduct,” she says. In September 2016, Neolacta Lifesciences Pvt. Ltd. had submitted a proposal to set up a milk bank in Vani Vilas Women and Children’s Hospital, attached to Bangalore Medical College, with the intention to provide free milk to sick and preterm babies within the hospital and sell it at a cost of Rs 300 for 15 ml and Rs 1600 for 100 ml across the State. Vani Vilas hospital aims to have a milk bank adjacent to its Neonatal Intensive Care Unit by February 2019. However, this proposal had raised a lot of concerns at the time that it was first floated: if there is now a market for breast milk, would a poor mother sell her milk and starve her baby as a result? Must there be a price to something as vital as breast milk, must it be commercialised? 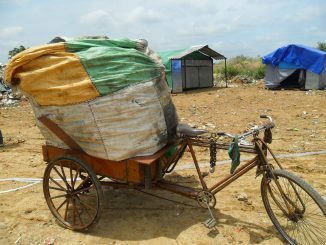 A vivid picture of the destitution and rights-deprivation that members of the city’s migrant waste-picking community are doomed to. Been busy? Catch your dose of important news from across India’s cities in this weekly edition of City Buzz. 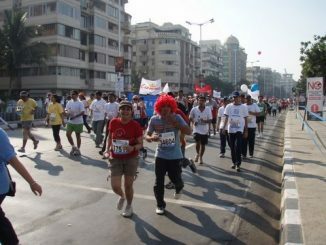 Which is India’s favourite city among runners – Mumbai, Delhi, Chennai or Bengaluru? Running as a sport has caught on in a big way in urban India, but what do runners have to say about the cities that they have run in?